affordable Instagram growth! Increase your social status now. Hashtag blogger is the #1 choice for real, genuine Instagram growth. We pride ourselves in being the most powerful organic Instagram growth service on the market. Get real exposure today with Hashtag Blogger, get Instagram famous! Plenty of other companies offer fake followers and fake likes which don’t interact with your profile at all. 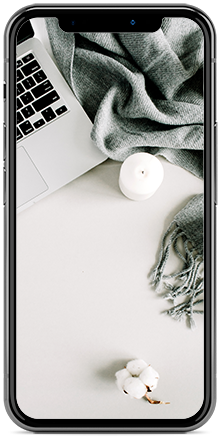 With Hashtag Blogger you will generate more active organic Instagram followers who actually engage and are interested in what you are doing! 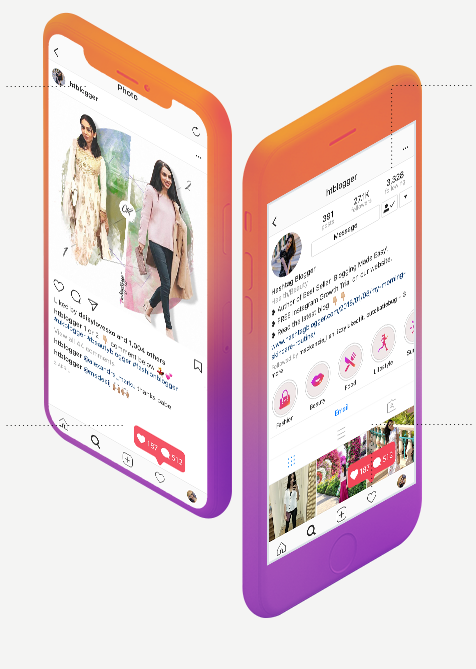 Everyone knows the benefits of having a large number of followers, with Hashtag Blogger you will quickly rise the ranks into Instagram popularity with legit followers and likes. Get famous now.